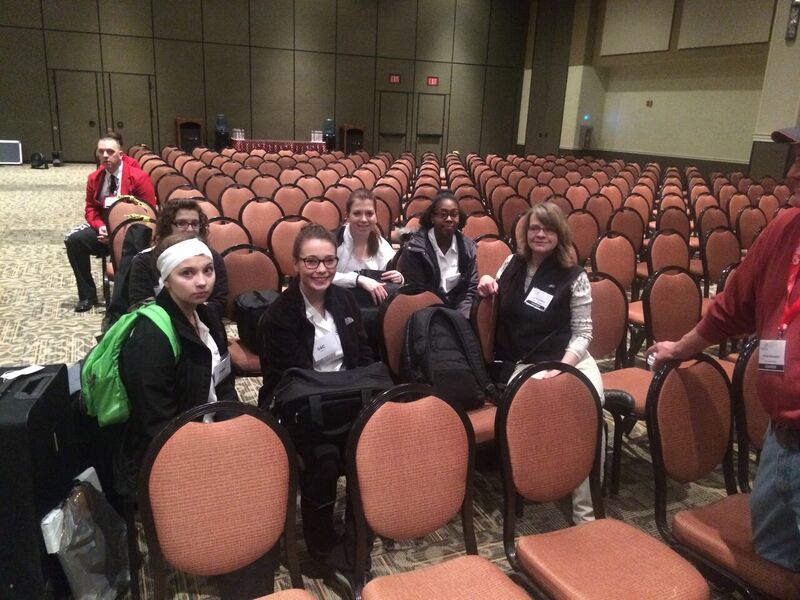 We are so very proud of all of our SUN Tech competitors who competed last week in Louisville, Kentucky. https://www.sun-tech.org/wp-content/themes/sun-tech-enfold-child/svg/logo.svg 0 0 https://www.sun-tech.org/wp-content/themes/sun-tech-enfold-child/svg/logo.svg 2015-07-01 13:25:022015-07-01 13:25:02Congratulations Team SUN!! 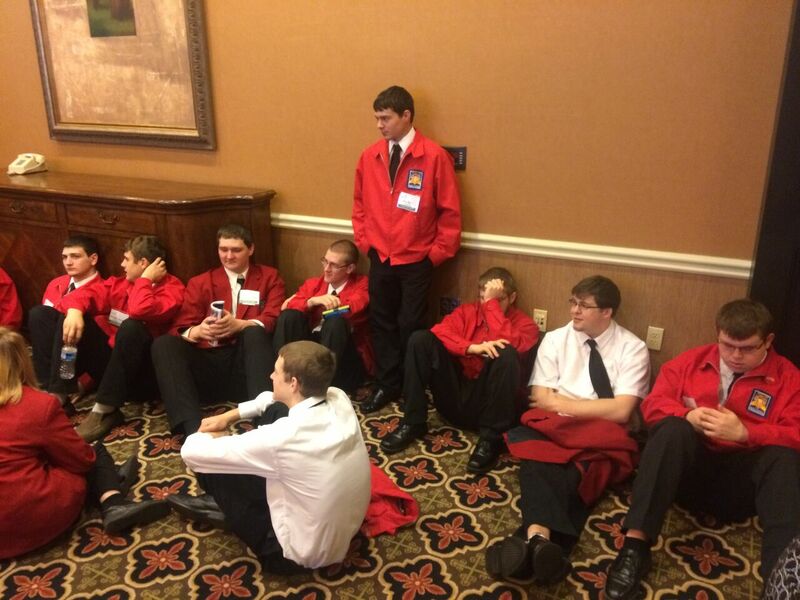 Don’t forget to watch the LIVE awards ceremony tonight at 5:00 P.M. We wish all of our competitors the best of luck. GO TEAM SUN!!!! 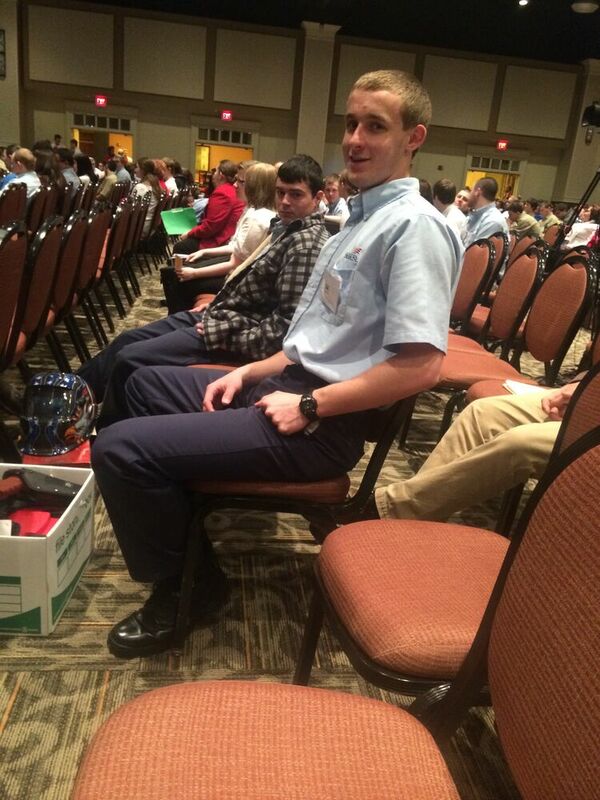 Our SUN Tech Team is competing today in the SKILLS USA National Competition. Go TEAM SUN!!! 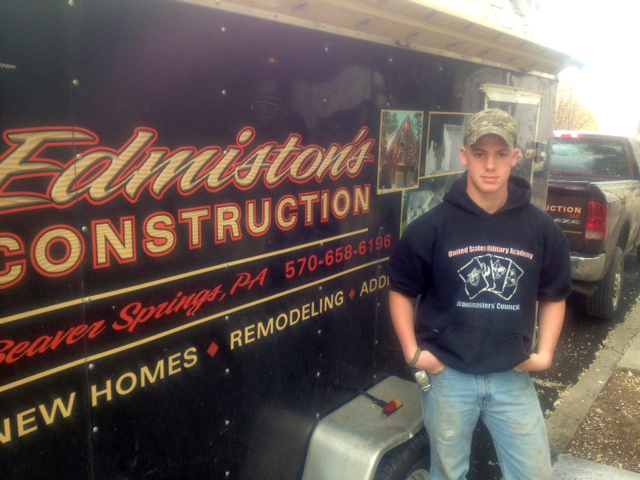 SUN Carpentry student Aron Hummel is pictured outside of Blaise Alexander Cadillac in Sunbury, working on a complete restoration of the Dealership by Edmistons Construction. 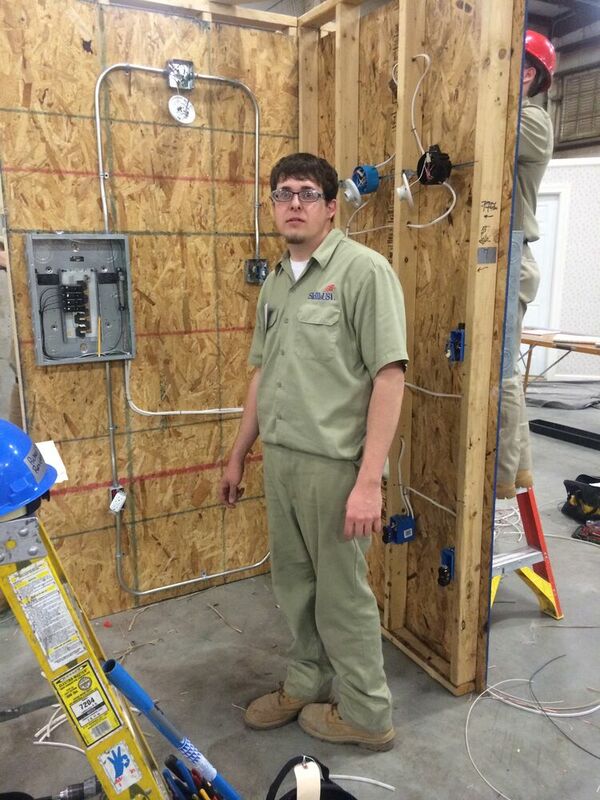 The On Site Foreman stated, “I am a SUN Tech alumni in Masonry and Aron is a great asset to our team”. For more information about SUN Tech’s cooperative education program and to learn how you can earn money and valuable work experience during your senior year, check out our Co-op Page! 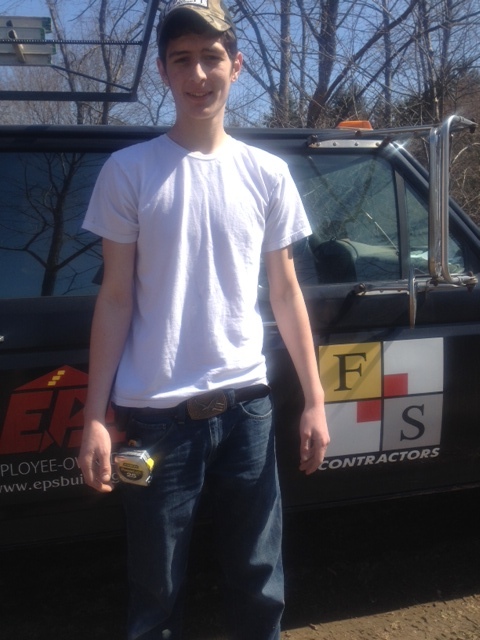 SUN Area Technical Institute Carpentry student Colby Kuhn takes a break from building a garage with F&S Construction. For more information about SUN Tech’s cooperative education program and to learn how you can earn money and valuable work experience during your senior year, check out our Co-op page! 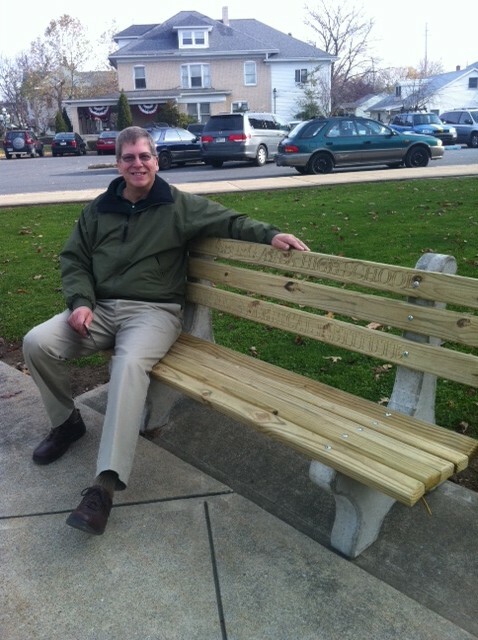 SUN Area Technical Institute’s Joe Weisser delivered students’ sitting benches to Shikellamy and Selinsgrove High Schools. SUN Tech students made the benches from scratch for all 5 sending High Schools: Lewisburg HS, Shikellamy HS, Midd-West HS, Selinsgrove HS and Mifflinburg HS. SUN Tech’s Masonry Program made the concrete forms, Advanced Wood and Carpentry programs planed, ripped and crosscut the lumber, and Advanced Machining Program machined the hardware on the benches and engraved the inscriptions. 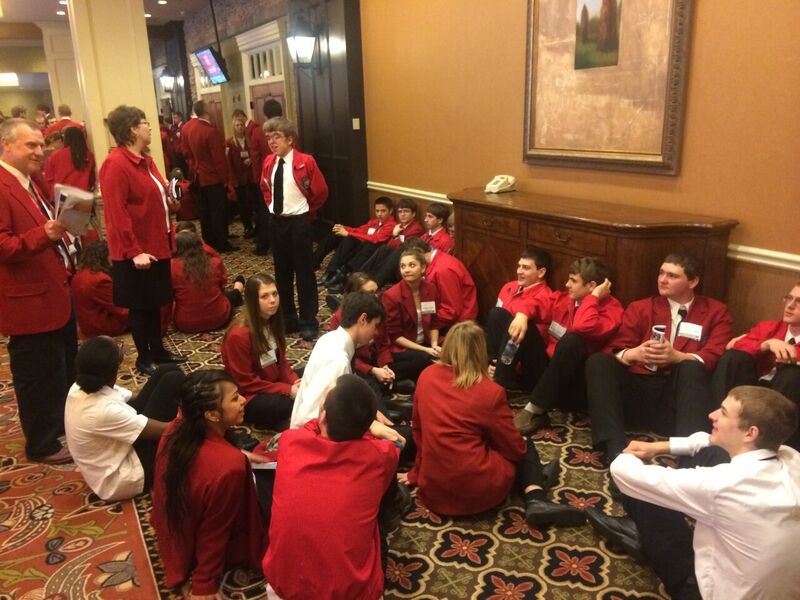 The SUN Team approach created a project for all communities to enjoy which illustrates the value and practicality of career and technical education. Upon delivery many observers were impressed with the craftsmanship and the fact that the benches were created by using all four programs and not outsourcing finished products. SUN Tech is in the business of creating innovative student minds with emphasis on skilled craftsmanship, work ethic achievement, timely project deadlines, and multitasking to maintain a current and upcoming workforce for years to come. 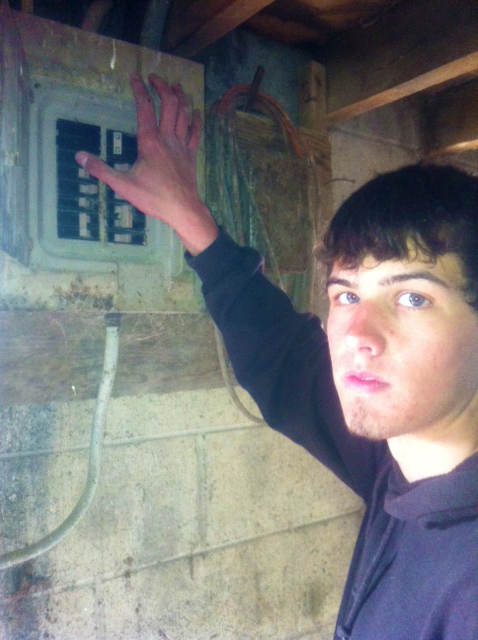 Carpentry student Ethan Witmer does a little early morning electrical work on The Rex Snyder Farm. 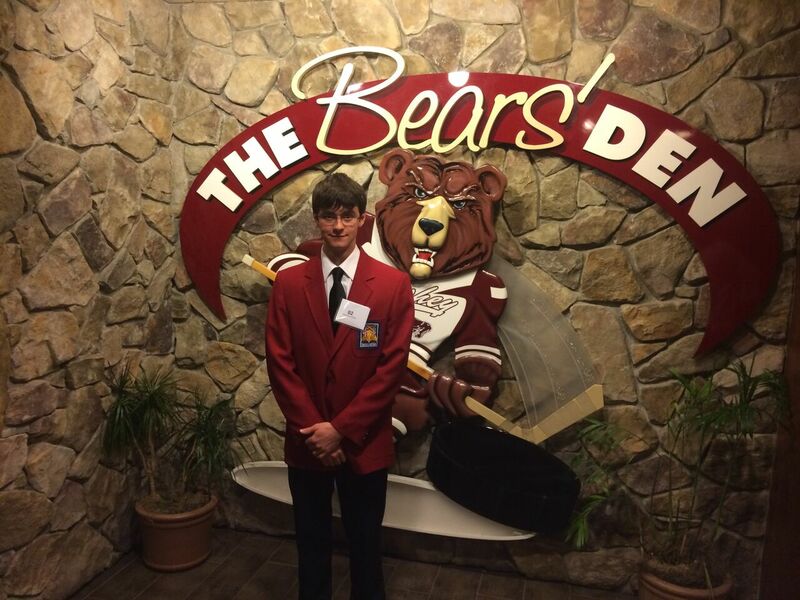 Ethan is one of dozens of SUN Tech students gaining work experience and making money during his senior year of high school spent at SUN Area Technical Institute. For more information see the Cooperative Education page, or talk to your guidance counselor about scheduling a visit to SUN Tech! 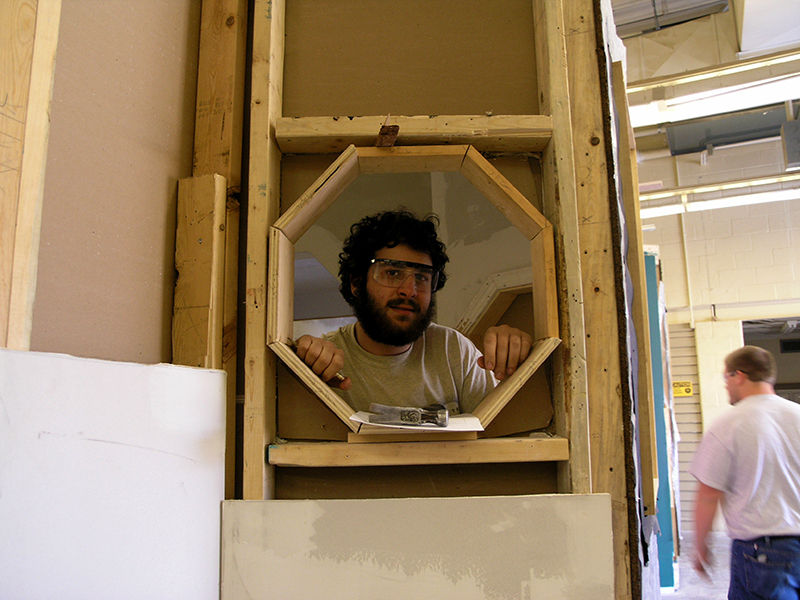 Carpentry student William Ramer fits a custom jamb for an octagonal window. Carpentry: a career for those that enjoy work for the body just as much as work for the brain! 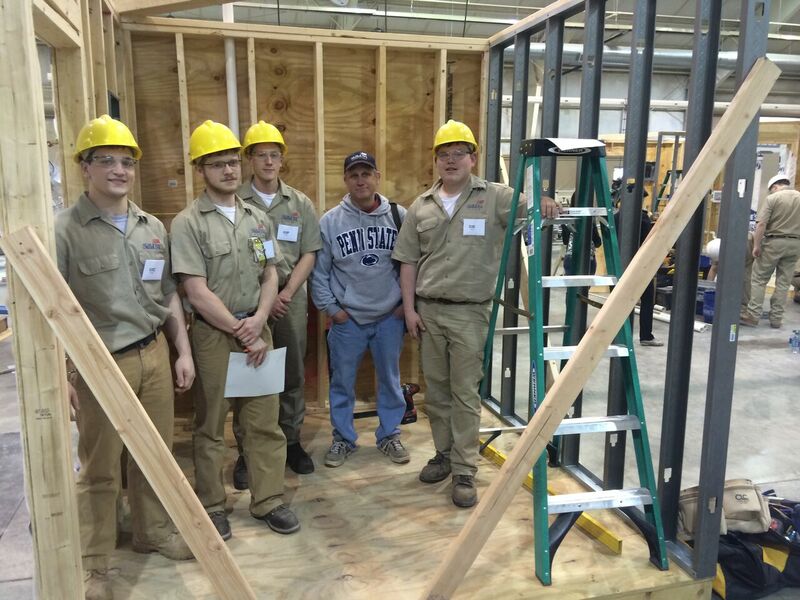 Recently students are working on custom window framing and mitering molding to finish the mock house they constructed in class. The mock house allows them to work individually as well as in teams to complete carpentry tasks and produce completed projects. Students in carpentry learn a swath of skills that will provide them with the foundations needed for a career in anything from rough carpentry to owning their own business as a general contractor or builder. These skills include blueprint reading, laying out and building footers and foundations, wall and roof framing, interior finishing techniques including hanging and finishing drywall, painting, hanging and finishing trim, flooring and tile, as siding and exterior finish and trim skills. Students interested in pursuing higher education after they graduate will be happy to know that they can earn college credits while attending the Carpentry program at SUN Tech! 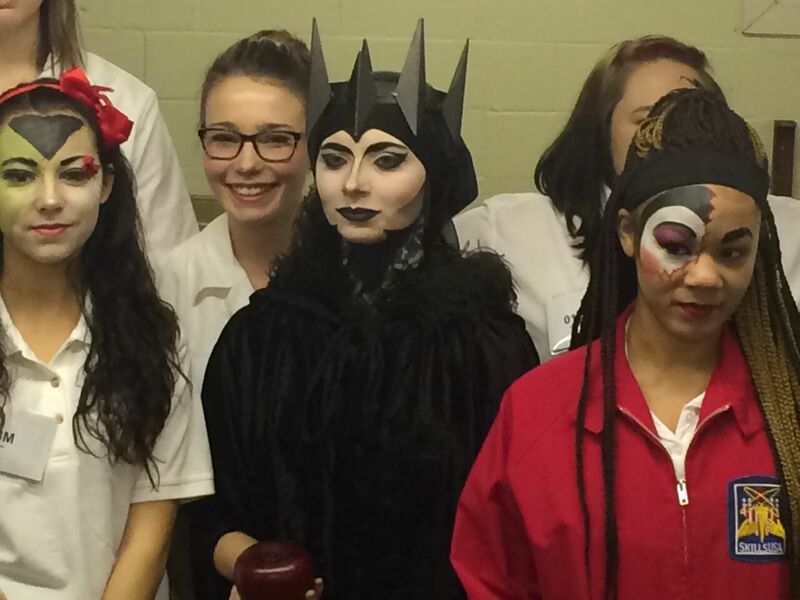 Talk to your guidance counselor to schedule a tour of Carpentry or any of our other exciting programs! To see more pictures of the Carpentry program, check out our Carpentry Album on Facebook. SUN Area Technical Institute‘s assistant director Mrs. Sharer gets “hands on” by trying out the fall arrest harness in Carpentry. Systems like this one are used by carpenters to protect them from accidental falls while working on roofs. Remember it’s not the fall that gets you, it’s the sudden stop at the bottom! Fall arrest harnesses prevent prevent an honest mistake from turning into tragedy and are required by OSHA for certain work situations. Students in the Carpentry, Wood Products, Masonry, and Precision Machining programs collaborated on building park benches donated to SUN Tech’s partner school districts. 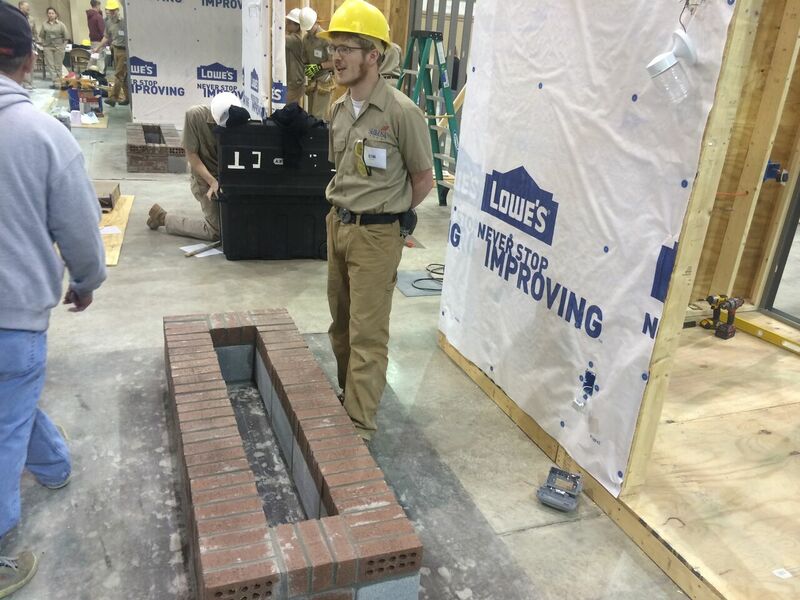 Students in the masonry program used the forms to mold the concrete ends of the benches. Students in Carpentry and Advanced Wood Products ripped, cross-cut, routed and drilled the pressure treated lumber used to make the seats and backs. Precision Machining created threaded inserts for the concrete forms which provided holes into which the lumber could be screwed and secured. Precision Machining also used their Haas CNC machine to engrave each bench with SUN Area Technical Institute and the name of the school district to which the bench was delivered. Mr. Schmitz takes a break from counseling. 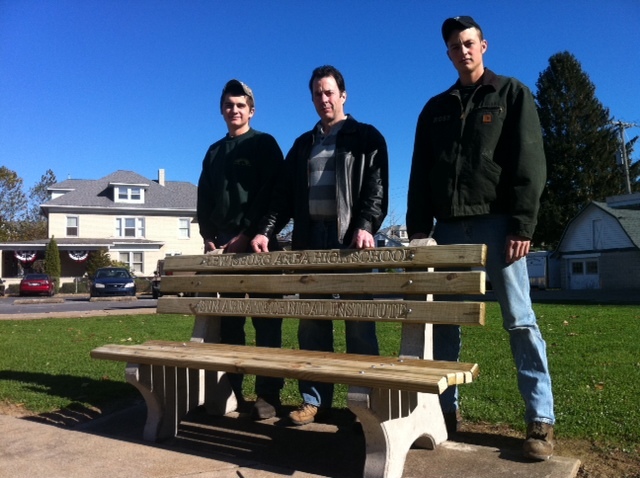 Precision Machining students pose with the bench in Lewisburg. 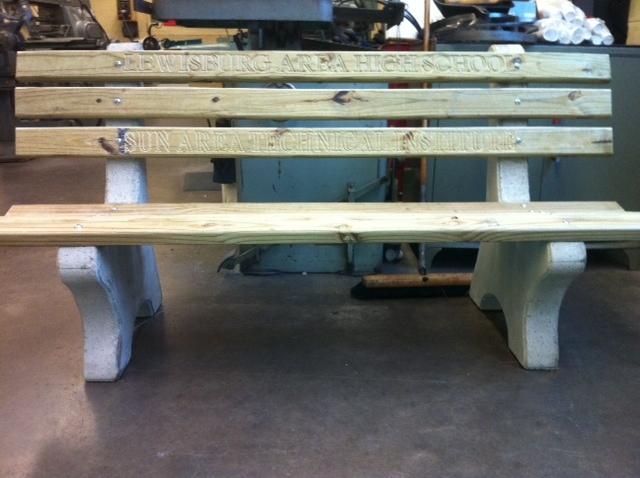 The Lewisburg bench prior to leaving the shop.